Shigakogen overflows with the beauty of nature from season to season. Why not relax in the refreshing air of the forest for a unique experience? There are totally 8 types of rooms that are sure to fit your style. From the old Japanese style to rooms with an open air bath and a stunning view, we offer a variety of rooms. The sight of the amazing greenery from your window is sure to heal you. There are 2 types of baths: a public bath and an open air bath. Enjoy the surrounding nature and fresh air as you soak in the gentle sulfur spring water. For dinner try the multi-course kaiseki using local produce such as meat and vegetables from Shinshu. The fresh taste is sure to satisfy. Take a moment for yourself here at Keikoku-no-Yu surrounded by greenery. This time, we stayed for the first time. 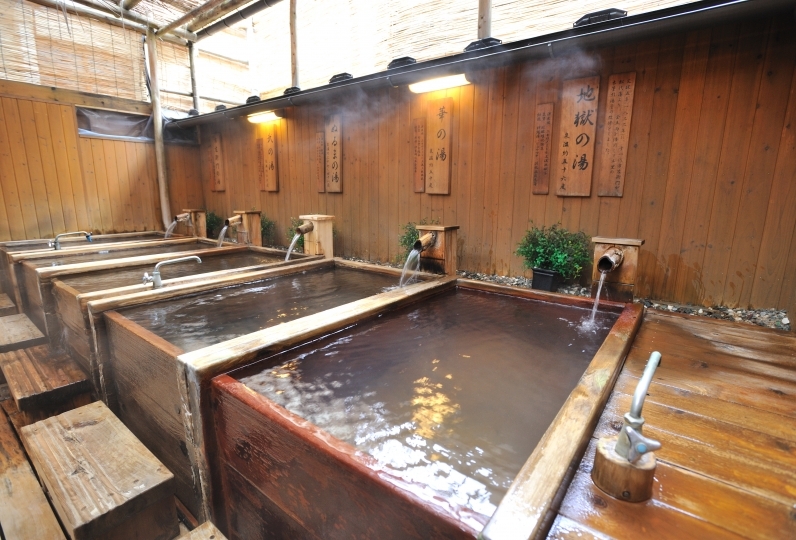 There are 2 kinds of hot springs in the large public bath, especially the outdoor bath of sulfur was the highest. 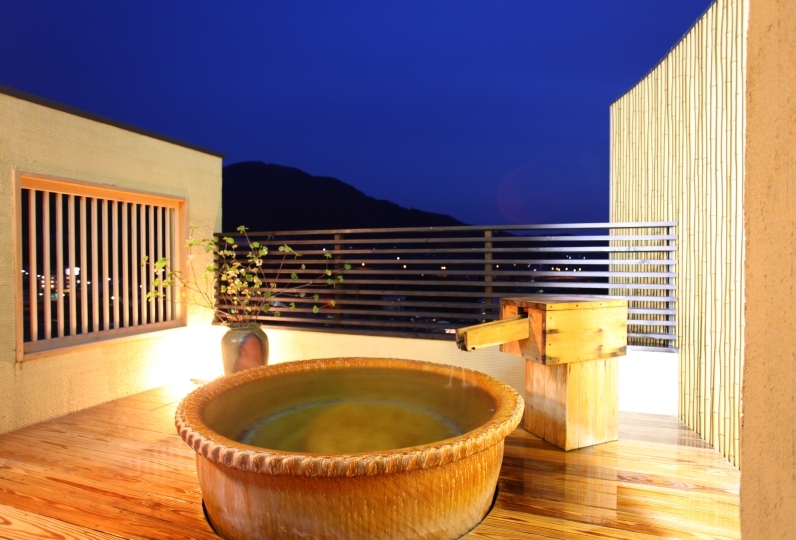 In addition, the hot spring in the room was able to fully enjoy luxurious and relaxing holiday with sulfur sinking. Meals were satisfactory both in quality and quantity, and we were satisfied that healthy local materials were made use of. Because we will not ski, we would like to stay again when spring comes. I would appreciate your favor in that section. 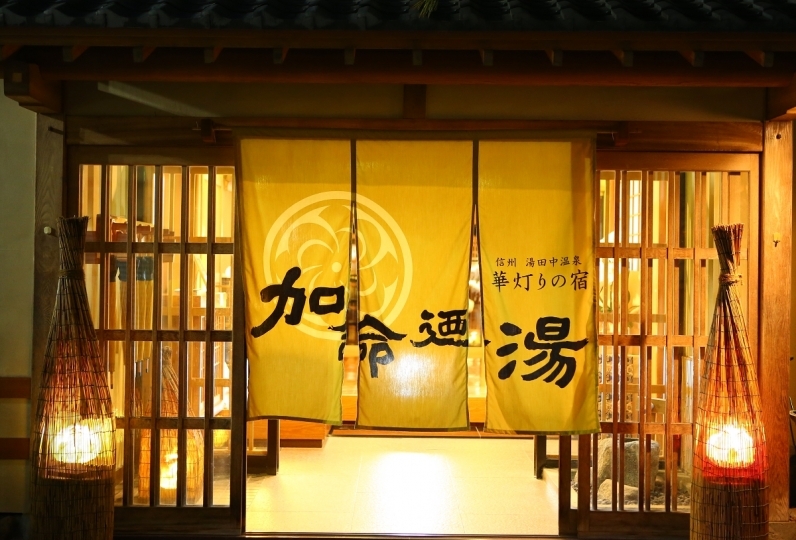 It is a hot spring inn which I thought that I wanted to bring my parents someday. I also like quiet secluded places. The two-room room where the bedroom is separate room was spacious, and my 3-year-old son was pleased that "this is wide ~". Because it seemed that all the rooms were buried in the middle of the three consecutive holidays, if I thought that the big public bath would be crowded, I did not have such a thing at all and put it comfortably. Because there are many rooms with bath, the public bath will not be crowded so much. I was relaxed by soaking in a white hot spring while watching the scenery where snow started to appear. Ringo gratin also appeared in established dishes, and when my mother was delicious I was flattening the whole. 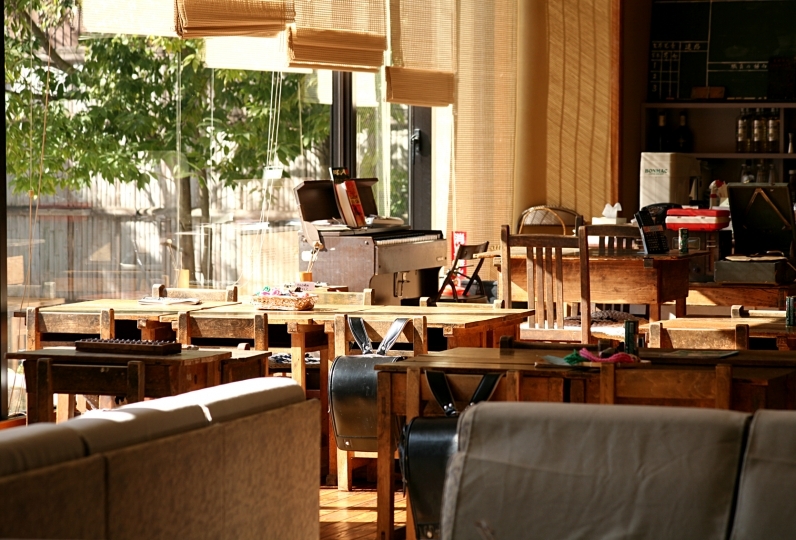 It is not noisy at all, the inside of the hall is cleaned every corner, it is comfortable, it is perfect when you want to leave your daily life. I also want to come and stay slowly. 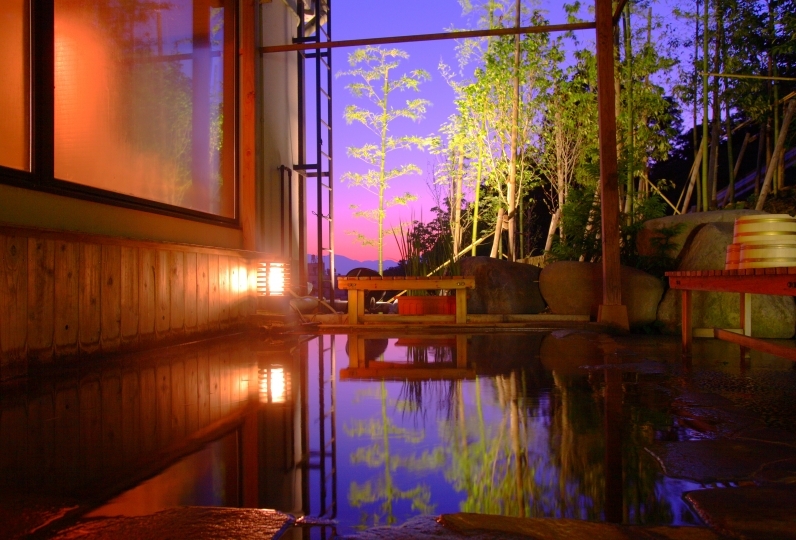 I did not know that there was such a wonderful hot spring resort in Shiga Kogen. I had my daughter and couple take me, but it was a really nice stay. The quality of the hot springs, the view from the hot spring is also good, the contents of the meal is complaint. I was surprised at a good room with two rooms that I stayed. Has separate rooms (3). A scenic view can be enjoyed from these rooms. Other rooms are also available. This white and turbid sulfur water changes color depending on the day. No enclosures are used to ensure you receive the full effect of bathing in nature. Transparent hot water from a simple thermal hot spring. *he baths use hot spring water straight from natural sources. This space is as homey as your room and has a comfortable sofa and large windows. 15 minutes by car to Jigokudani Monkey Park, 40 minutes by car to terrace "SORA terrace" above the clouds. There are many attractions full of attractions such as activities in addition to Mother Nature! Please enjoy each of the seasons. ・The hot spring tax (150 yen)is not included. ・During winter, it's recommended that you prepare tire chains and arrive before 17:00. If you think you might arrive later, please let us know.